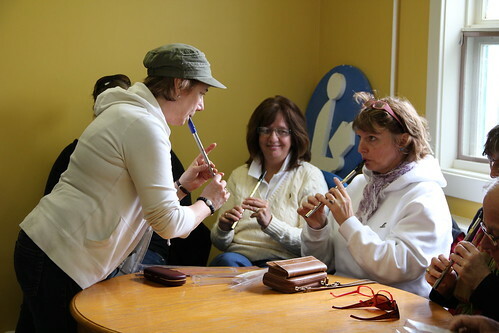 Why are you not attending the Flemington Irish Music Session? Get yourself down there! Thanks to Marc Gunn's Irish and Celtic Music Podcast for including "The Shores of Botany Bay" from American Wake on Episode #231 in November! As always, if you want to change the way you get my emails-- more or less frequently-- or even (gasp) unsubscribe from this list, click here. 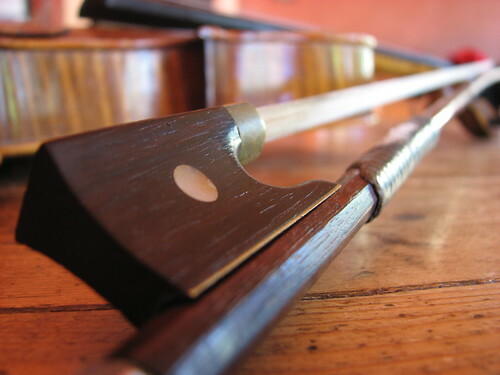 If you've already been out to Factory Fuel on the second and fourth Sunday of every month, you know how wonderfully things are working out for the Flemington (nee Frenchtown) Irish Music Session. Great music, great musicians, great cameraderie, great venue, great coffee. Plus, BYOB. And if you haven't, what in blazes are you waiting for??? 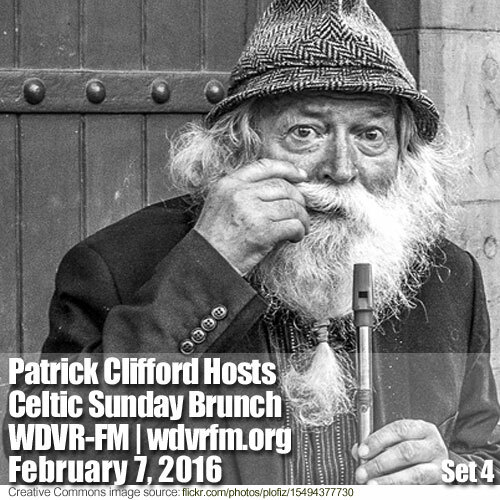 As we approach the anniversary of the passing of WDVR-FM's founder, Frank Napurano, the voice of the Delaware River Valley is blessedly surviving and thriving-- as is Celtic Sunday Brunch, the Irish/Celtic program that I host once a month. 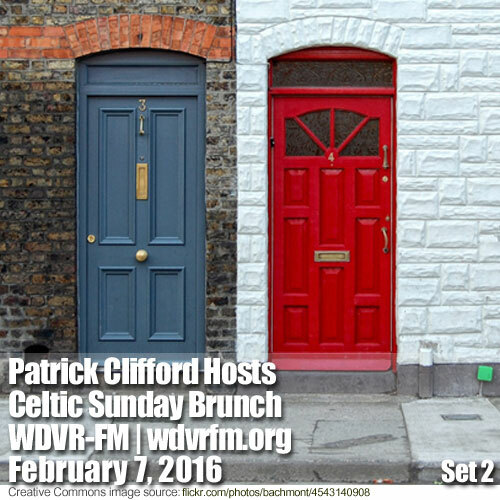 Here's my show from this past Sunday, February 7. Listen, download, enjoy, etc. Speaking of WDVR, save the date: On Friday, May 20, I'll be appearing as part of the WDVR All-Stars, the immodestly named assembly of DJs who also happen to be musicians, as we perform, live and probably loud, some pretty righteous music from every decade of the second half of the 20th century (wow, when you say it like that, it sounds like so much more than three chords). Something new and tasty on the St. Patrick's menu this year. I'm approaching traditional music somewhat untraditionally this year, taking apart various jigs and reels and airs and hornpipes and whatnot, seeing how they work, and putting the whole thing back together again. Hopefully we won't be left with a bunch of parts left over, wondering where they came from and where they were supposed to go. Seriously, it's sounding great; if you like The Gloaming or Buille (and you really ought to, BTW) you'll love this. And who, you ask, could I tap for assistance with such a challenge? Who indeed, but Wolf Hul on fiddle; Judy Minot on piano; and Paul Morrissett on fiddle, hardinger, and maybe even some other cool instruments. You know them all by now; you love them, you know you do; rehearsals are very exciting; possibilities continue to unfold even as I write this. 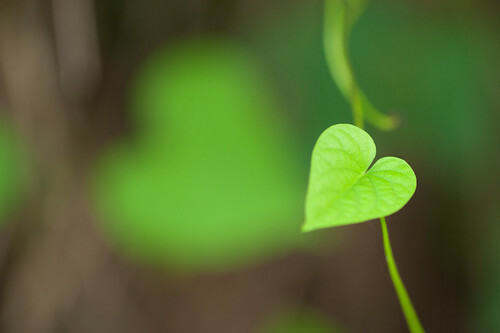 Sunday, February 21, 3 p.m.; Glen Gardner NJ: A Concert at Spruce Run Lutheran Church, to benefit the church's Benevolence Program, which provides humanitarian aid to county, state, national, and international causes all year-round. Discounts on tickets purchased in advance. Tuesday, March 15, 7 p.m.; Warren NJ: Somerset County Library, Warren Branch. My first time here, but I'm told that Warren Township residents tend to be very nice people, so I'm looking forward to seeing them up close. Register online, starting 2/17. As if that weren't enough, on Sunday, March 13, in Clinton NJ, this merry band will also be leading the more typically rambunctious musical festivities at the official after-party for Third Annual Hunterdon County St. Patrick's Day Parade. The pre-after-party (you might know it as "the parade") steps off at 3 p.m., and the music at 4 p.m. Admission is a $20 donation ($10 for those under 21) and includes food, beer, and soda. The parade and the party are sponsored by the Friendly Sons of St. Patrick, Hunterdon County; see their website for more info. Of course, a band like this is too good to limit to four gigs, so I'm still taking bookings-- pubs, parties, concerts, benefits; you name it, we'll try it. Contact me ASAP and get on the calendar! 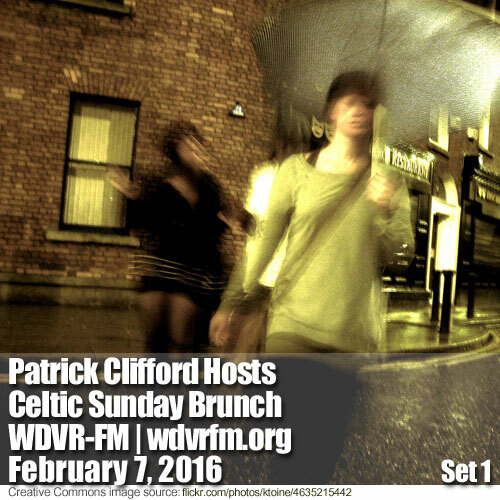 This Sunday I'll be hosting Celtic Sunday Brunch on WDVR-FM/wdvrfm.org. We're all guilty of it: While there are some albums that we listen to, end to end, over and over, for many (most?) albums we listen to the first few tracks, get bored, and move on. I suspect that this syndrome is only getting worse, in the Age of Streaming (PS: that whooshing sound was the Age of the MP3 fading into history, right behind the Age of the CD). On this episode, we're going to rage against the dying of this particular light. 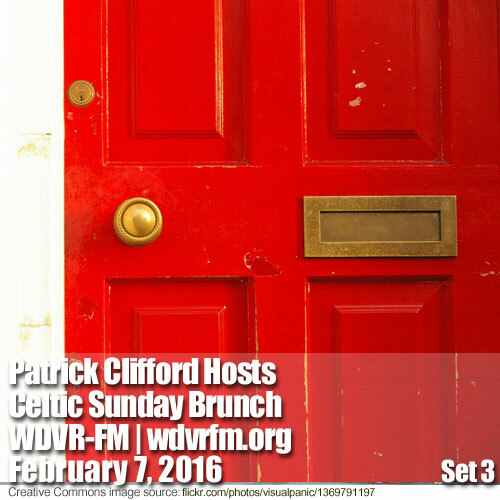 We'll pick a random number, and then play that track from a host of great albums. Statistically (and sadly), it's likely you'll be hearing these tracks for the first time. PLUS!!! We'll hear some new material from the Gloaming, from their forthcoming second album. We'll hear from long-time friends of WDVR, Castlebay. We'll hear some new-to-us selections recommended by CSB godfather Walt Haake. 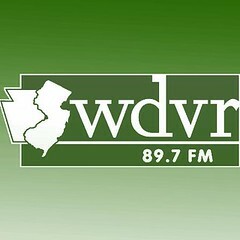 Anywhere else on the planet, we'll be streaming live at WDVRFM.org or via your handheld or tablet via TuneIn, I Heart Radio, and other similar apps.